There are no second chances when you travel. Choose travel’s most immersive experience for food lovers, history buffs, families and everyone in-between. Our Be My Guest story began in 2009 in the home of the Esposito sisters in Sorrento, Italy, who welcomed our guests into their home over a homecooked meal and limoncello. 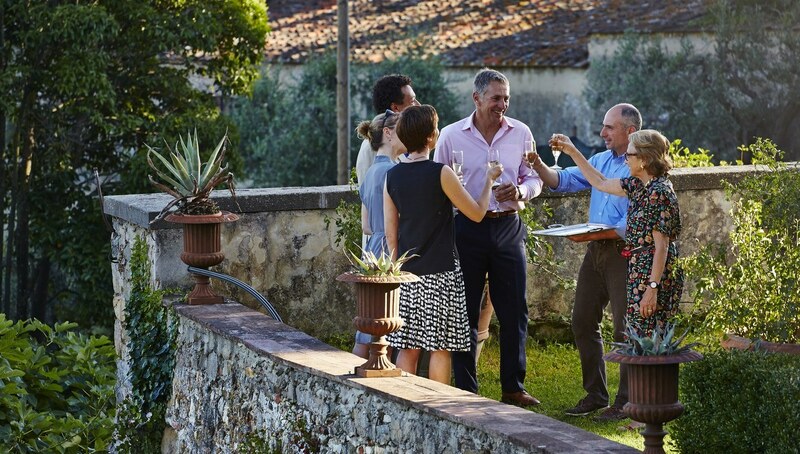 You will connect with locals as you taste produce direct from source, uncover a piece of history in châteaux, ryokans, farms and castles and meet the characters who bring these places to life. Be My Guest experiences are exclusive to us and are available on every trip each a one-of-a-kind experience. experiences are exclusively available on every trip. was the first Be My Guest experience, with the Esposito sisters in Sorrento, Italy. Experience Be My Guest around the world. Join nature-loving Oonagh, as you forage along the Wild Atlantic Way for local delicacies that can be transformed into a hearty Irish feast. Explore the 15th-century organic olive oil estate in the Tuscan hills, owned by Count Miari Fulcis, before settling in for an aperitif, olive oil tasting and specially-crafted regional feast. 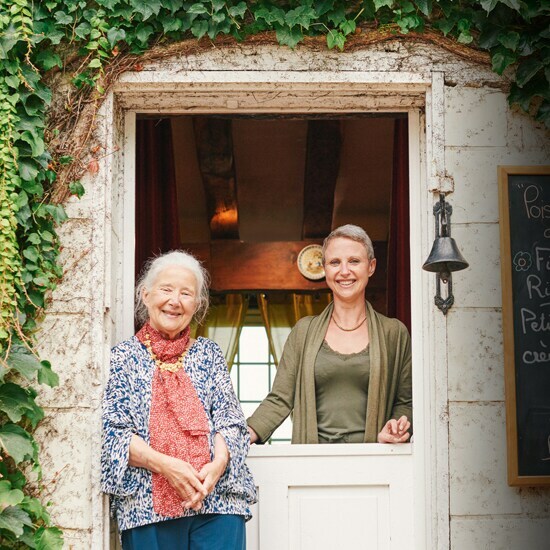 Explore this Southern Mansion, passed down through 5 generations of Carpenter women, over a meal prepared by award-winning chef Esther alongside her neighbour, pianist Joe Stone. Meet Kyoko & Tomoko Nakamura, who’ll take you on a journey of Japanese imperial history at their beautifully kept home. 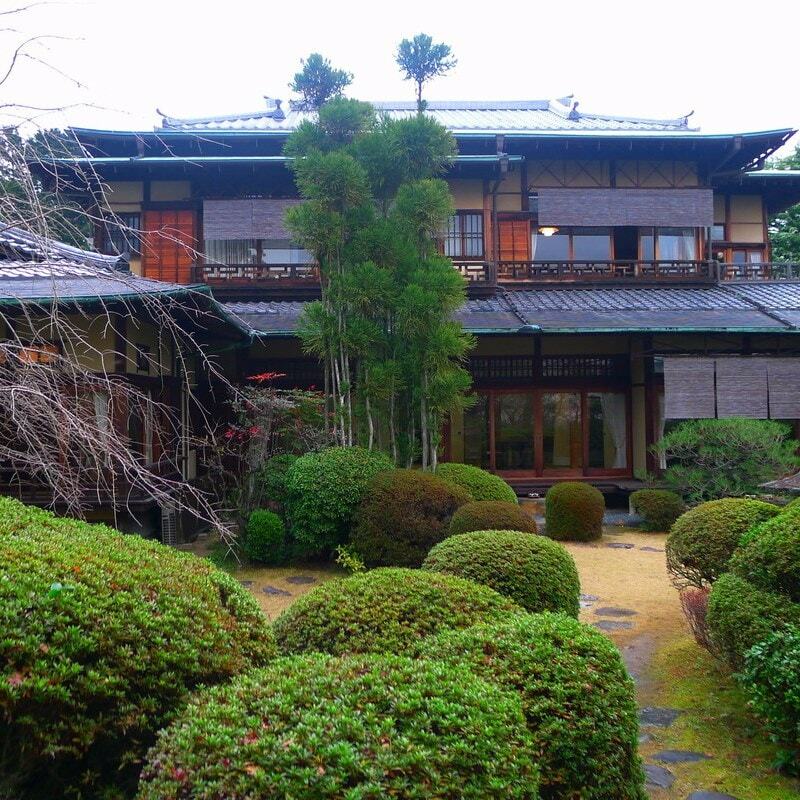 The ryokan was built for the uncle of the current Japanese Emperor, Prince Higashi-Fushimi. The ryokan is one of Japan’s few privately-owned places allowed to keep the Imperial Seal of Japan visible, which are visible on the ornate door pulls & roof tiles. The main home is built in the classic Shoin style of Japanese architecture. 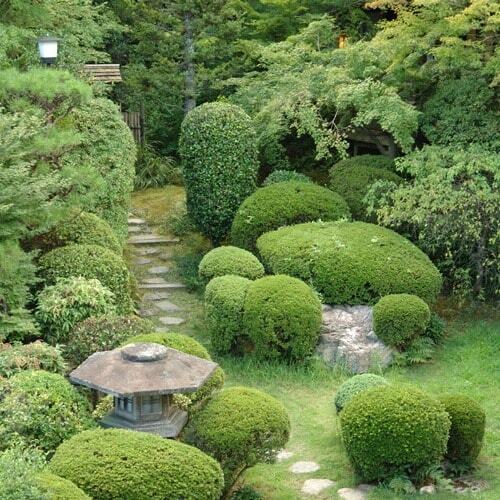 Surrounded by beautiful, landscaped gardens on the hillside of Mt. Yoshida, this 1930’s ryokan is picture perfect. Meet the Nakamuras and get a one-of-a-kind insight into ancient Japanese history. On arrival, guests will learn about local Japanese customs and receive a seasonal Waka poem, hand-written in calligraphy. 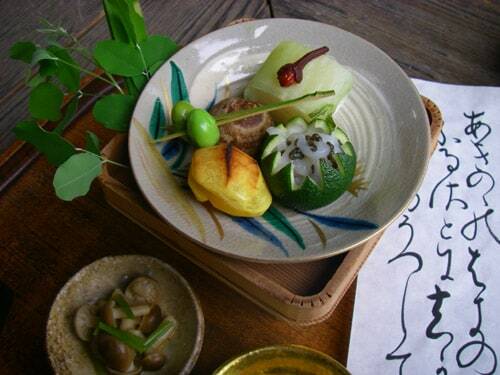 Learn about the crests of Urakiku and enjoy a traditional kaiseki lunch - experience Japanese hospitality at its best. Discover how our exclusive Be My Guest experiences revolutionized the way we travel.